Very fast post. Thank you. Great product and fantastic service!! Kills the smell.. 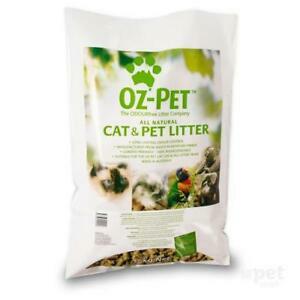 This is the best litter I've tried. My bathroom does not smell of cat with this litter material. Brilliant! One tray lasts a week for the 1 princess. Just get rid of the wet stuff as soon as you can.